To watch this film with subtitles click the CC symbol on the film menu bar and select your language. 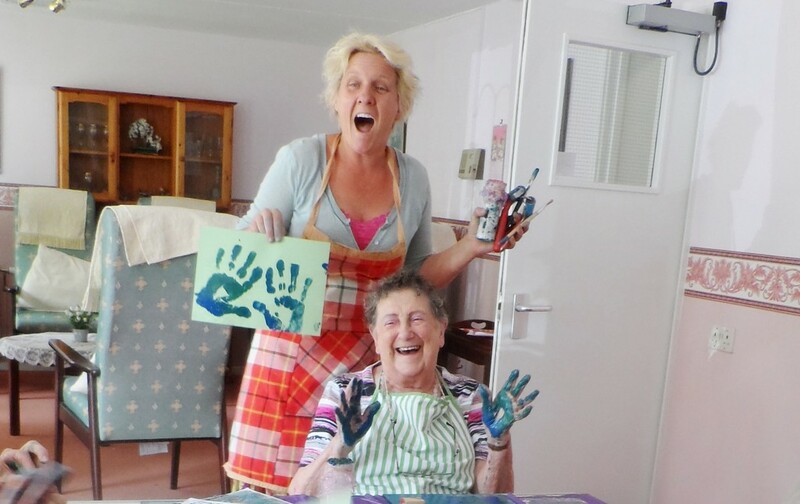 Like many small charities Arts Together depends heavily on our team of volunteers to keep everything functioning on a day to day basis, and ensure that the service we offer is always high quality and reliable. But we still incur inevitable costs. 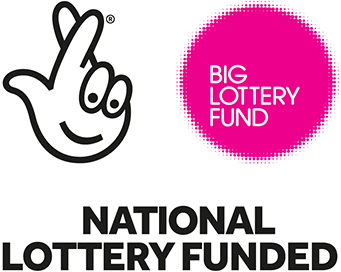 We employ a part-time Project Manager, a part-time Finance and Communications Manager, a part-time Admin Assistant and have recently recruited a part-time Relationship Manager. We pay all our artists a competitive fixed rate for each session and cover their travel costs and materials. 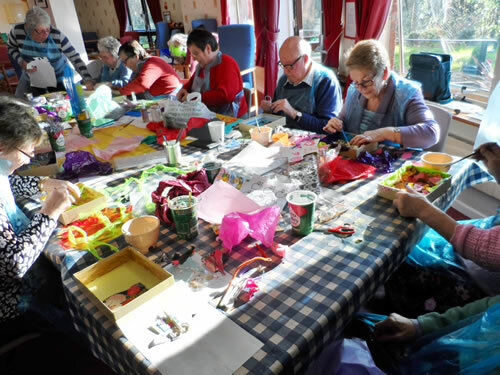 Then there is transport, lunches, members’ well-being support, training for volunteers and artists, accountancy costs, insurance, DBS checks, postage, phone bills, and so on. Our annual costs average £60,000 pa – or £27 per member per session. Without our volunteers and support-in-kind, that cost would be close to double and Arts Together would not be sustainable. Our funds come from many diverse sources; trusts and foundations, street collections, local fundraising events and generous individuals. 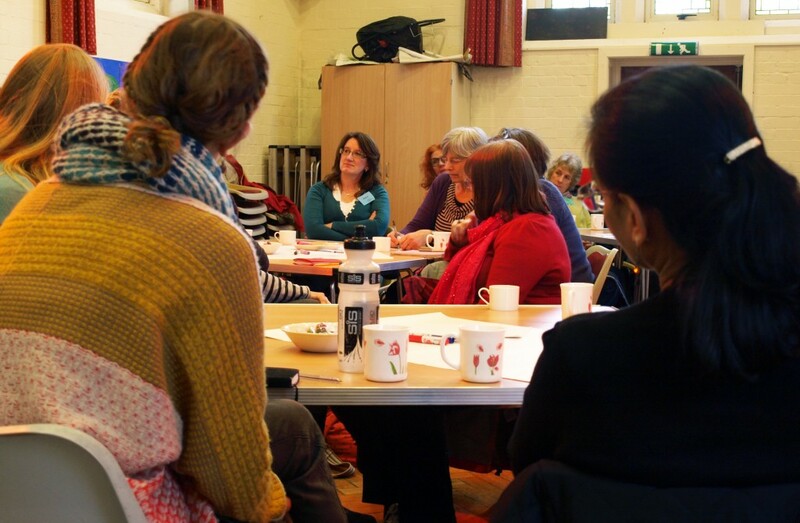 We would like to hear from organisations and businesses that would be interested in forming partnerships with Arts Together or to develop other creative ways of supporting us. 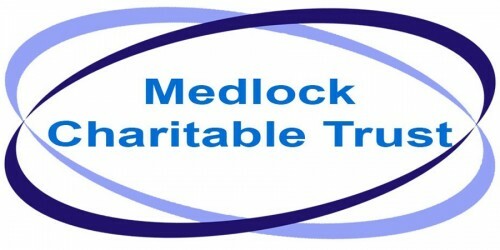 Or you may want to donate a service or skill on an in-kind basis. 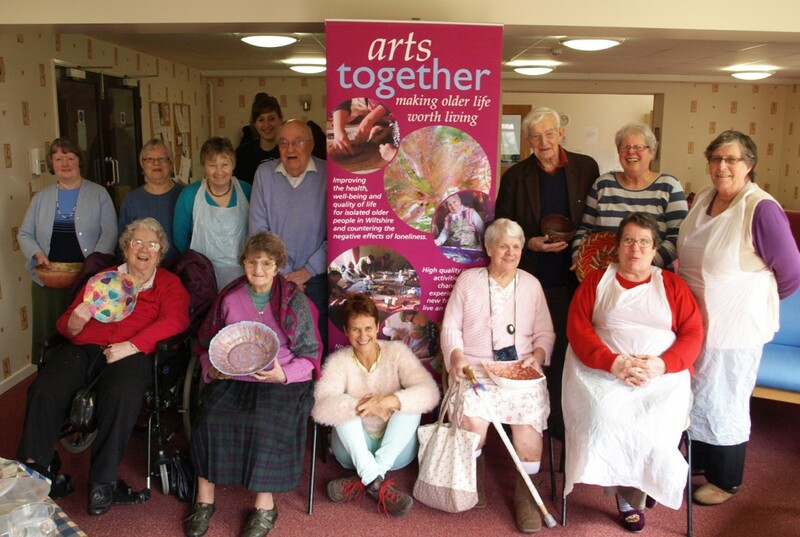 You can get financial information about Arts Together at the charity commission website. 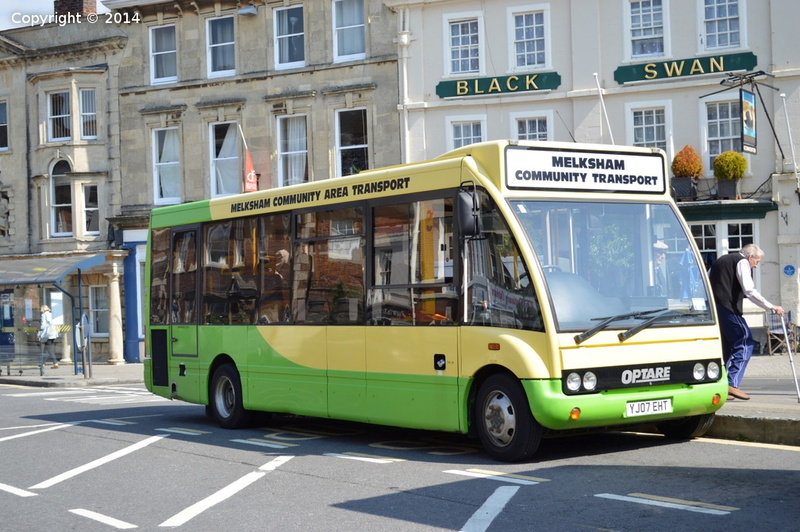 Please be assured that your investment will be used to improve the quality of life of older people in Wiltshire. Thank you.